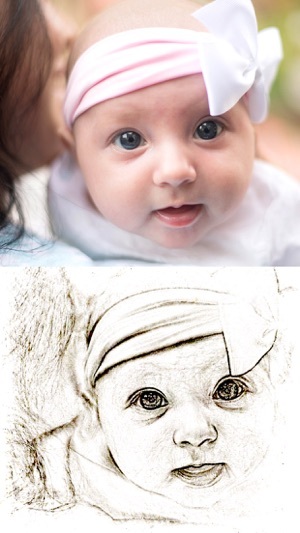 Love sketching pictures? 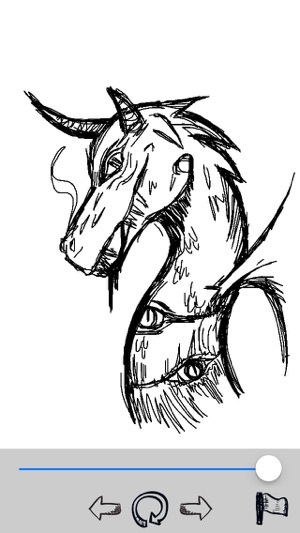 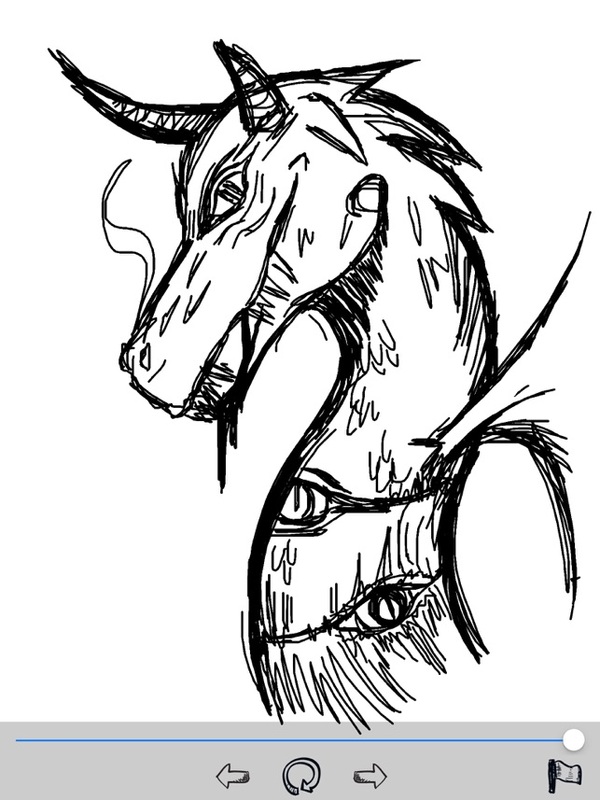 Don’t know how to sketch? 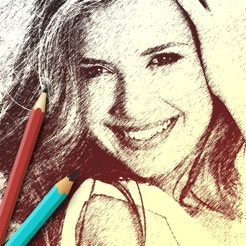 Well, a number of art lovers can be found on this planet those admire the art but do not know even how to hold those pencils for sketching. 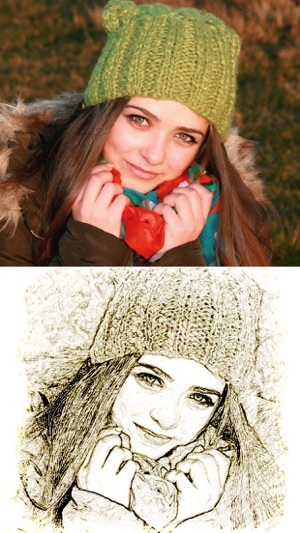 Luckily, such people can still sketch their pictures just like the real artists with the help of the Pencil Sketching Apps for Apple iPhone 7 or iPhone 7 Plus available on the App Store. 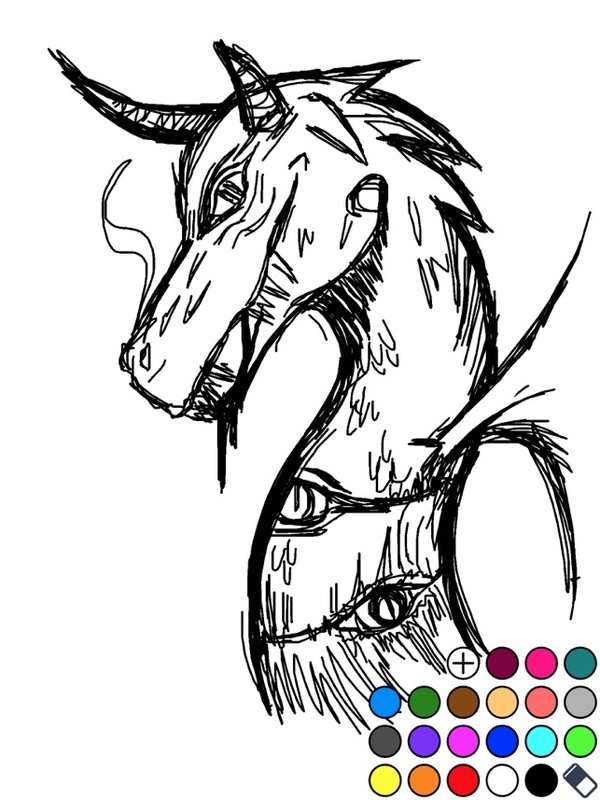 There are scores of drawing apps on the App Store that can win your mind, but I bet, you will not find the pro apps like the ones I am going to introduce. 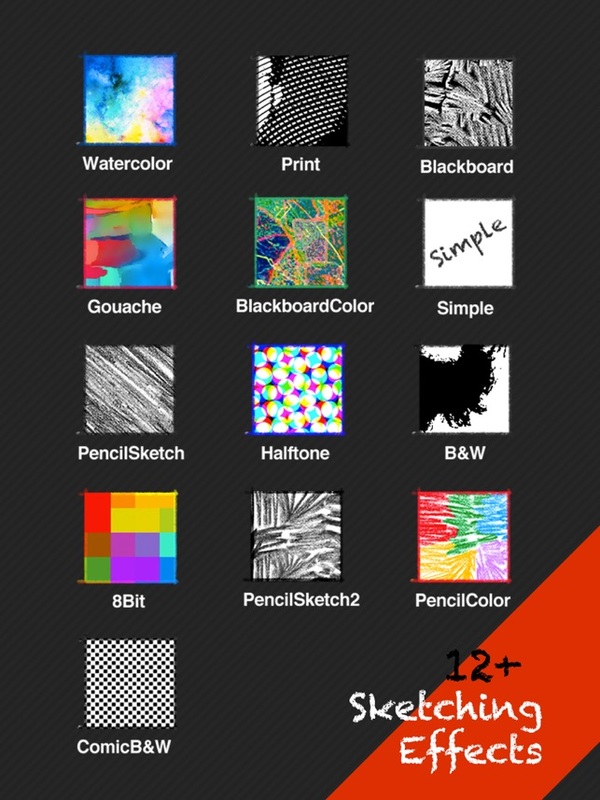 Whip out your pencils and try these amazing apps on your iPhone 7 to impress your friends and peers. 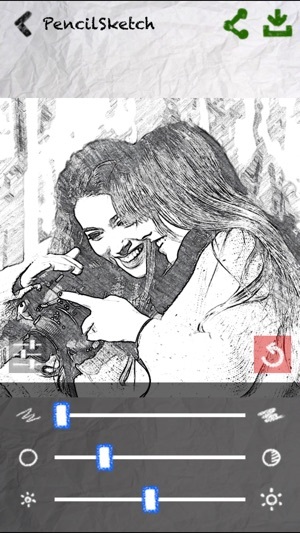 With the 11M users, My Sketch is one of the best and equally famous pencil sketching apps on the App Store that you can also have to get your stuff sketched. 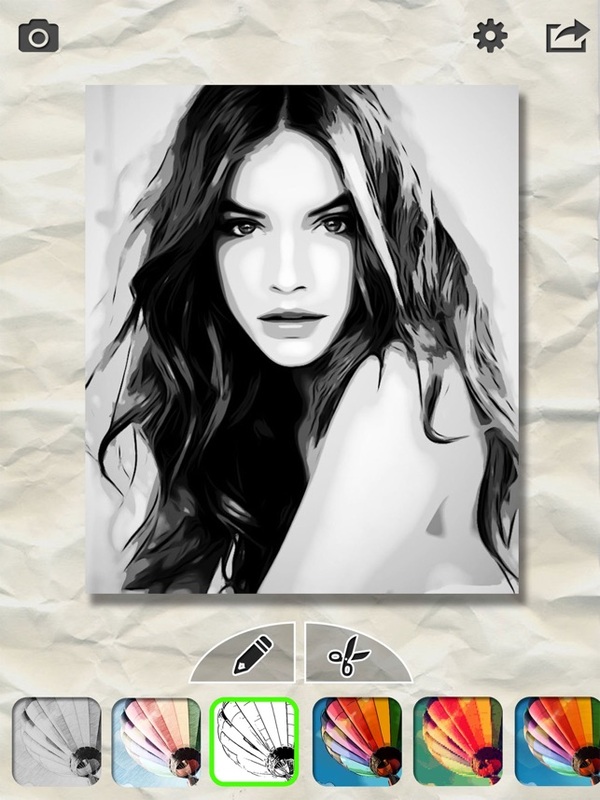 The app is designed with the number of remarkable features including the realistic sketch. 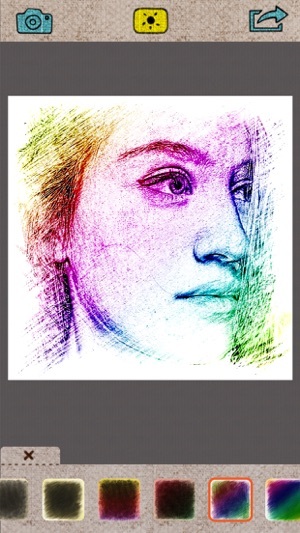 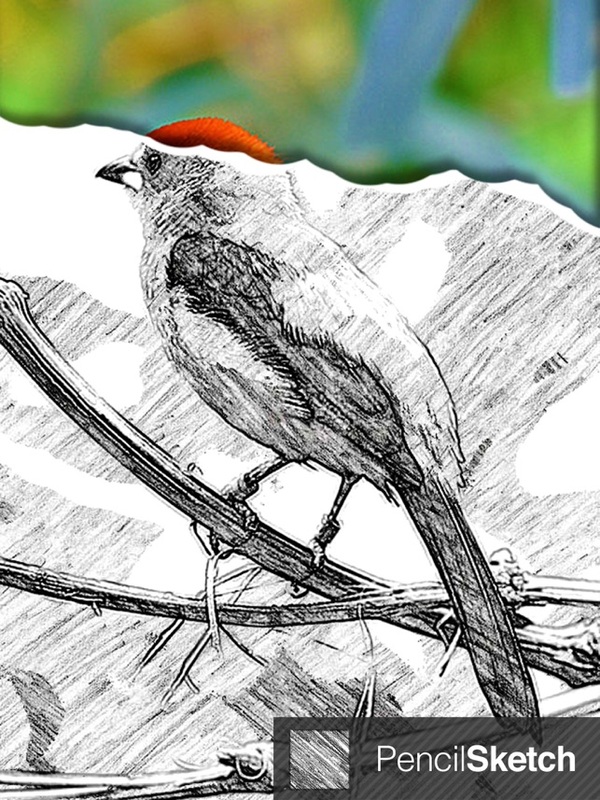 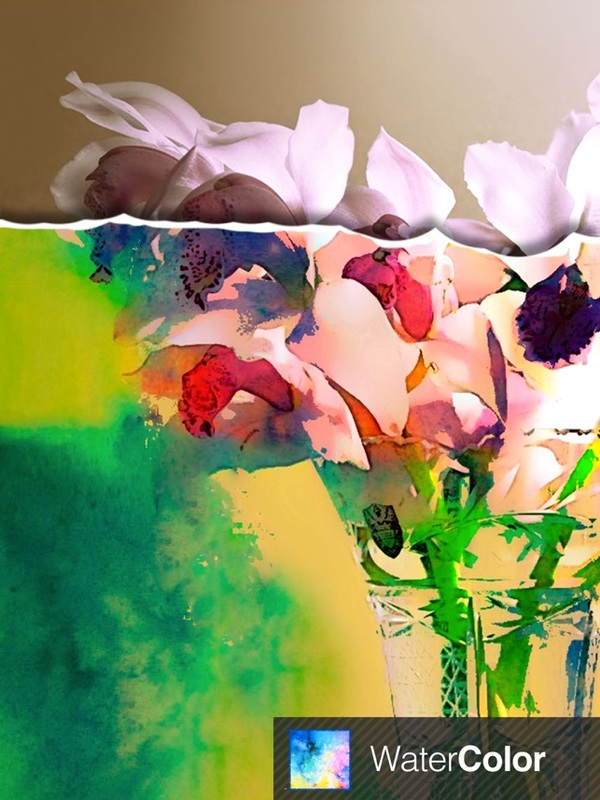 With this application, you can create unlimited sketches of high resolution along with your adjustments, contrasts and various editing effects. 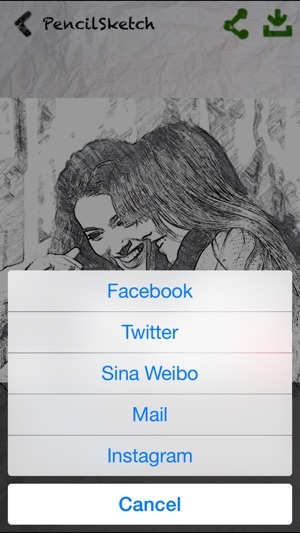 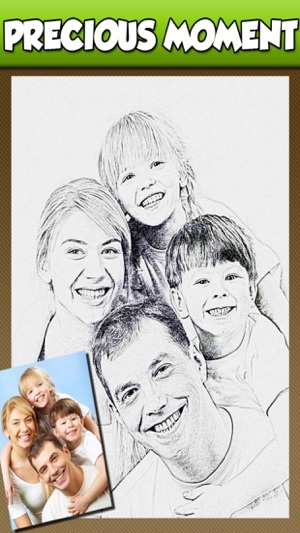 You can also share your sketched pictures to Facebook, Twitter, Instagram to impress your friends and family. 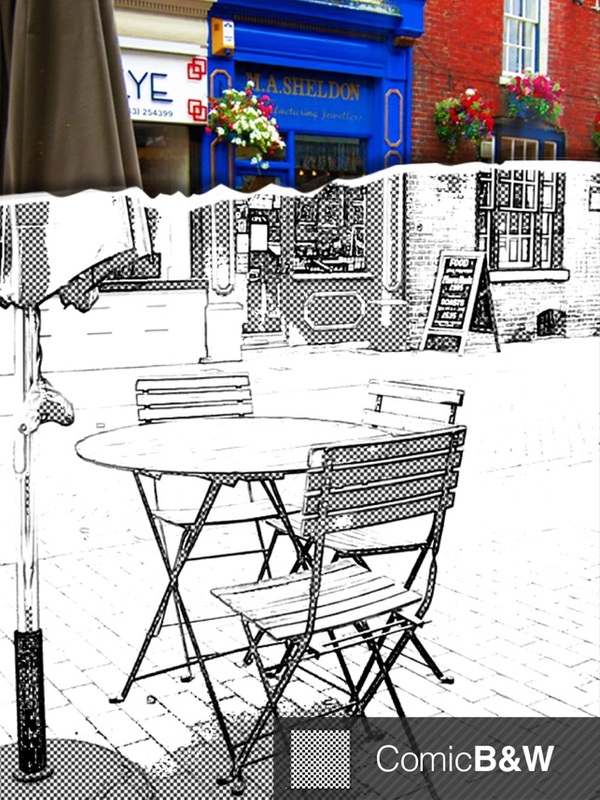 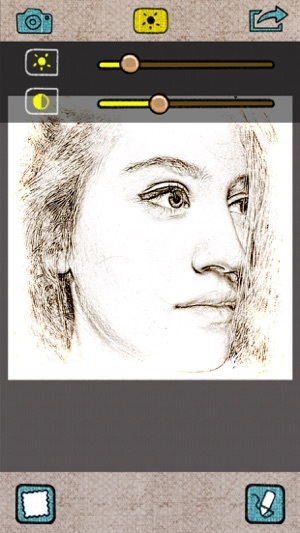 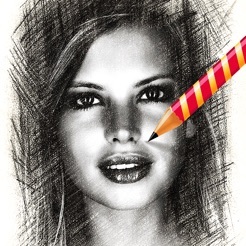 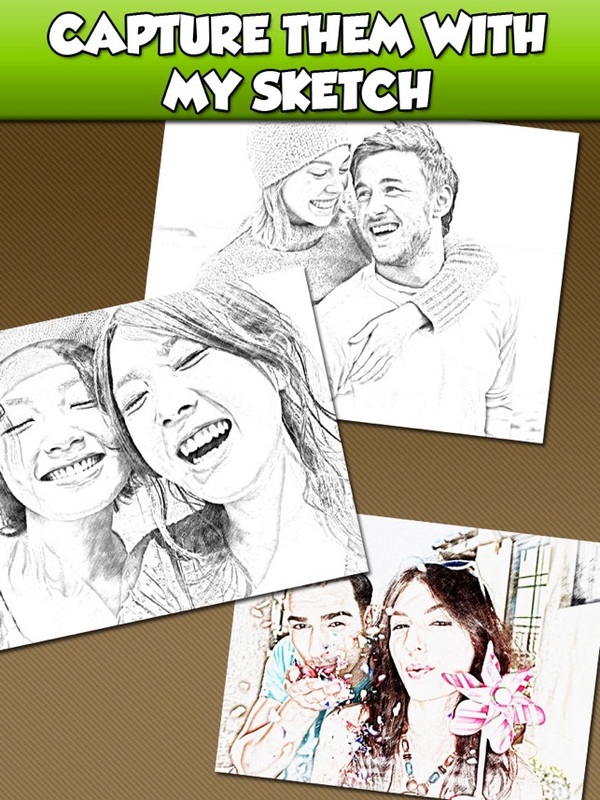 Experience the best sketching app in the app store with this app called Photo Sketch. 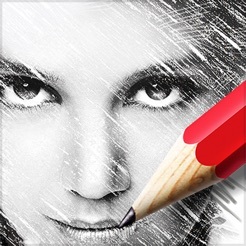 This application is free of cost that offers great sketches, beautiful user interface and powerful tools. 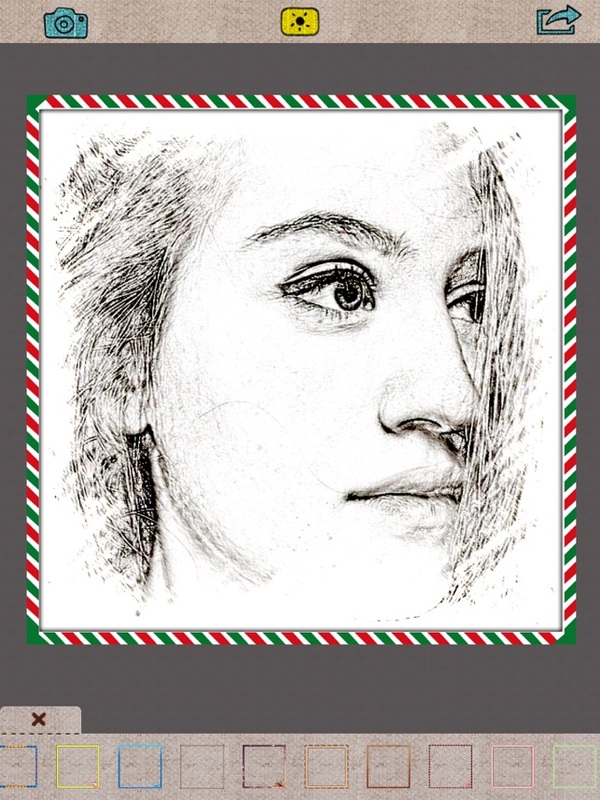 So with this application, you can create amazingly amazing sketches within matter of seconds directly on your iPhone 7, without any hassle. 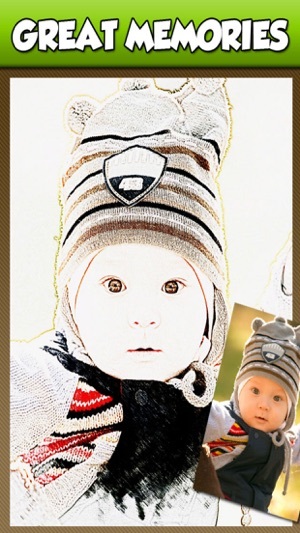 Further, the app also offers different types of vivid filters and frames that you can add to your photos for enhanced creativity. 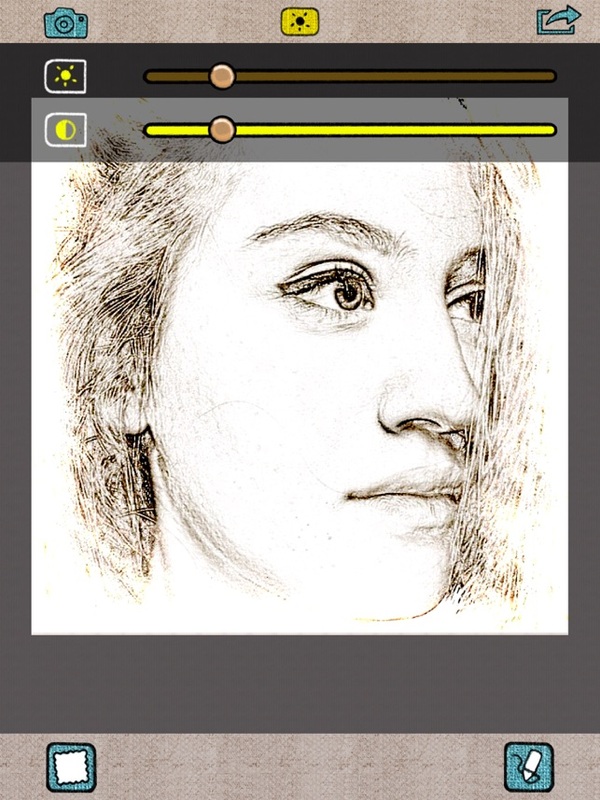 You can also share your sketched pictures on social media easily using this app. 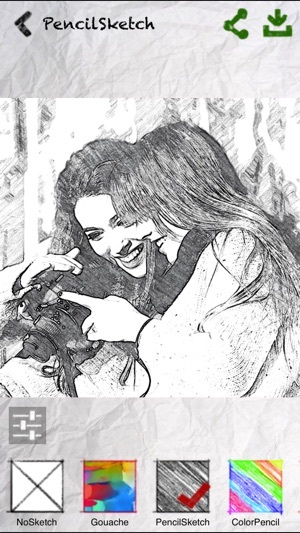 Enjoy your sketching using Pencil Sketch Pad that is among the best sketching and drawing apps on the App Store. 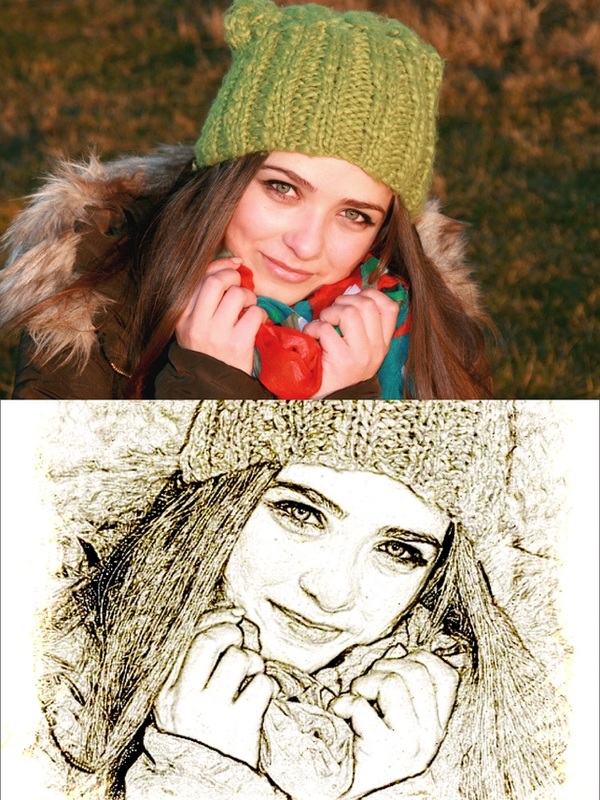 The application offers you to add more than 60 filters to your pictures add adjustments and edit your photos according to the way you like, in order to generate the best art piece for yourself. 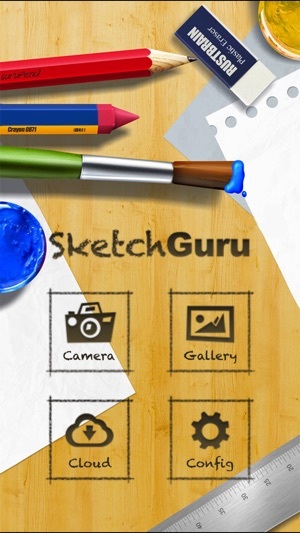 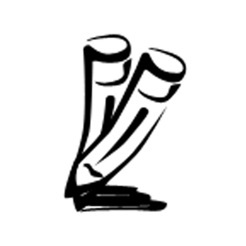 This app also provide different sketching options besides pencil sketching including Skateboards Sketch, Crayon Sketch, Old movie style and many more. 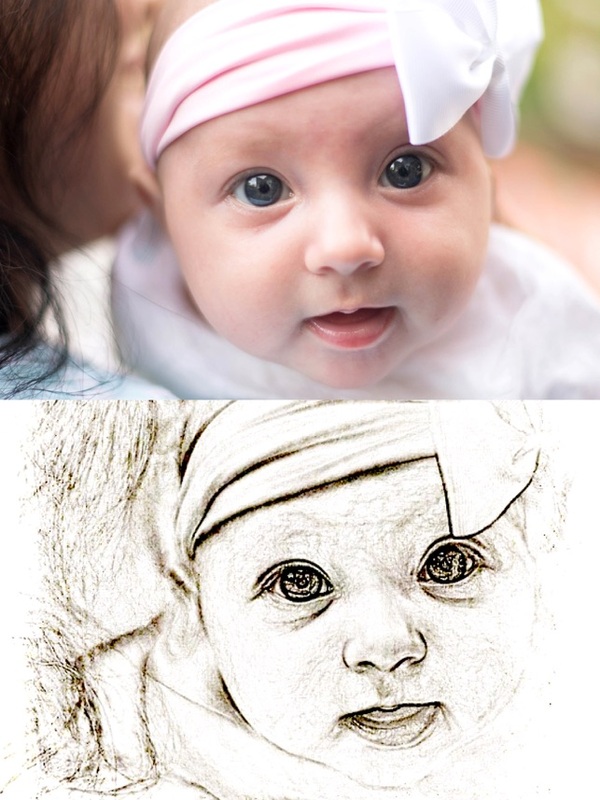 If you are looking for something professional to turn your photos into your realistic sketch, then having Sketch Guru on your iPhone 7 is not at all a bad idea. 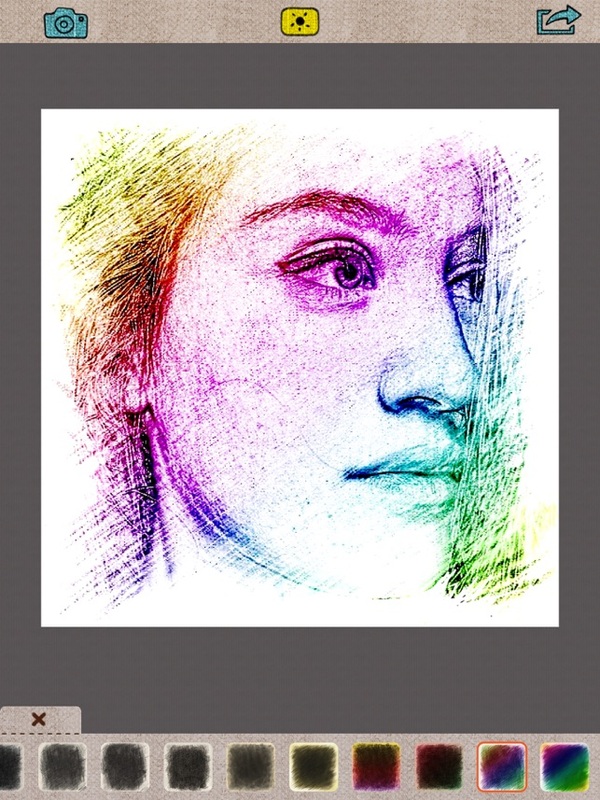 This one is the professional application that supports black and white sketches, along with the color sketches with 13 different wonderful and vivid effects. 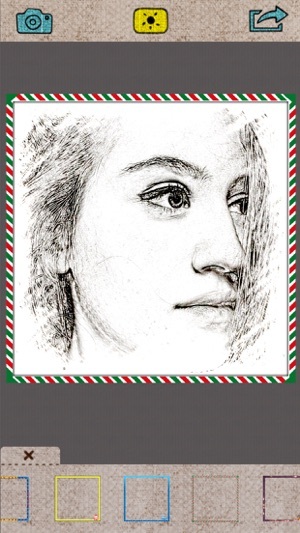 all you need is to install this app – free of cost on your phone, pick a photo from your gallery and turn it into creative artistic sketch and painting. 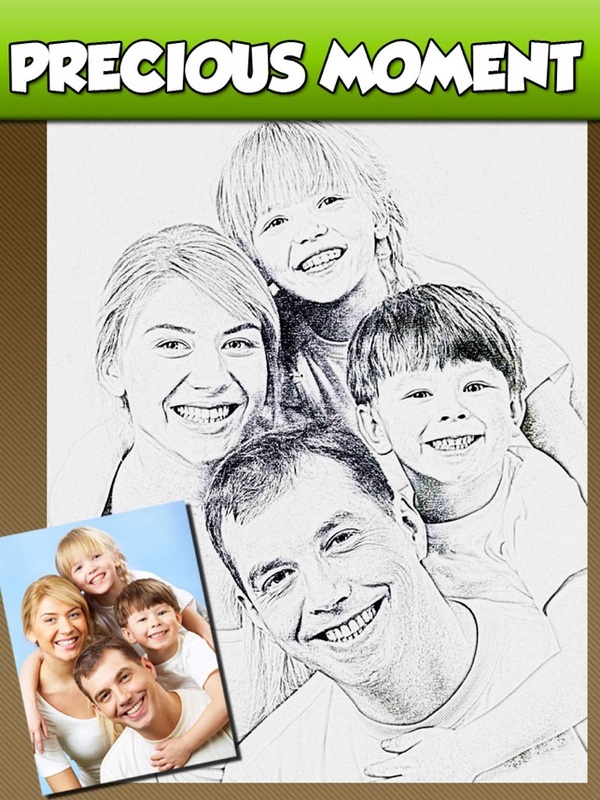 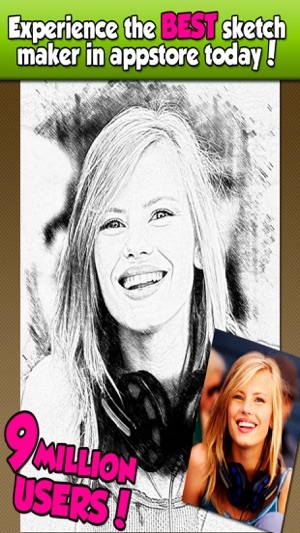 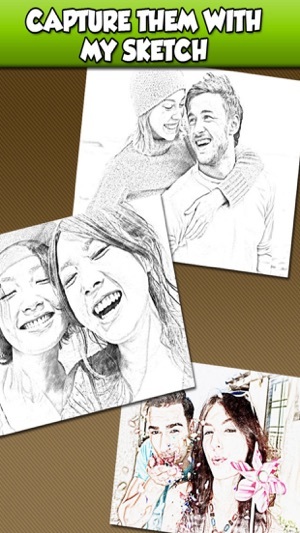 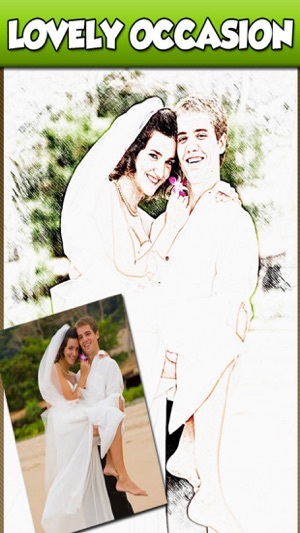 The simplest sketching app on the list is Sketch that you can us to sketch various photos from your album. 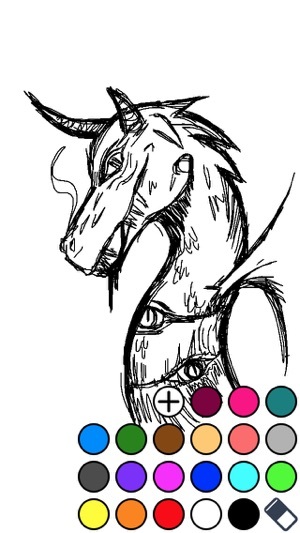 Whether you want to sketch black and white or colored, all you need is to download this application on your phone and get started with what you want. 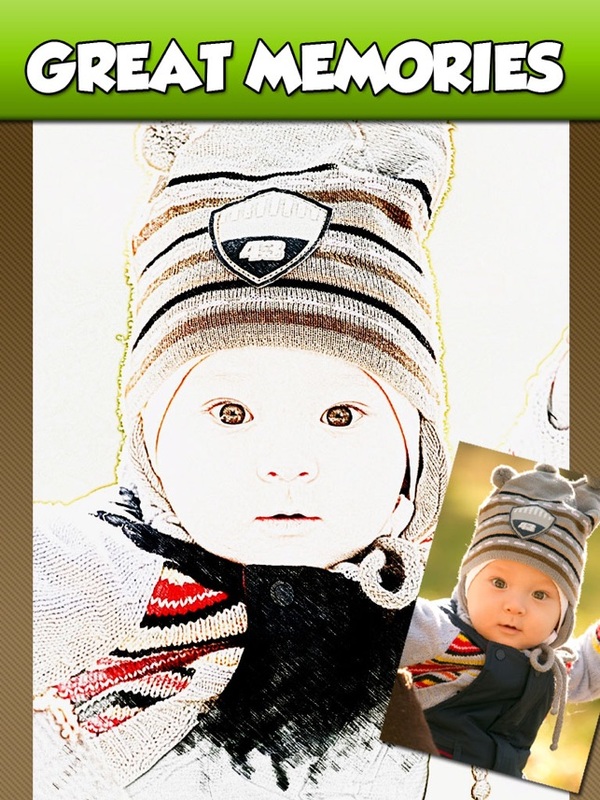 there is lot more in this app that you need to explore.